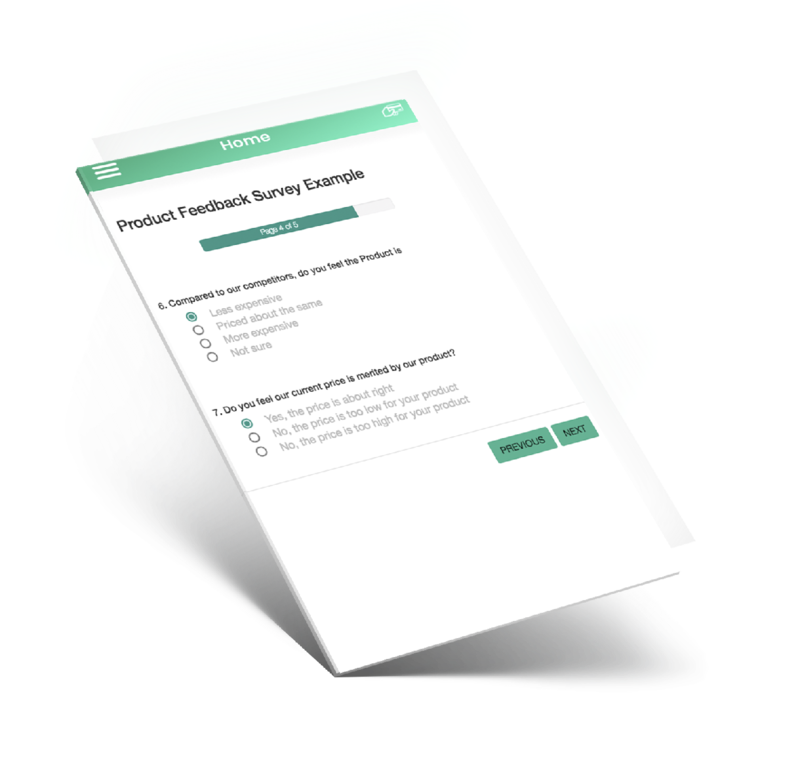 Design comprehensive and sophisticated surveys for your customers with our drag and drop survey builder. Automate your customer feedback strategy by triggering surveys to customers based on their behavior. Explore the widest range of Survey Design and customization options that are visually elegant and functionally robust. Our survey designer comes pre-loaded with multiple templates that can be readily used to gather valuable customer information. 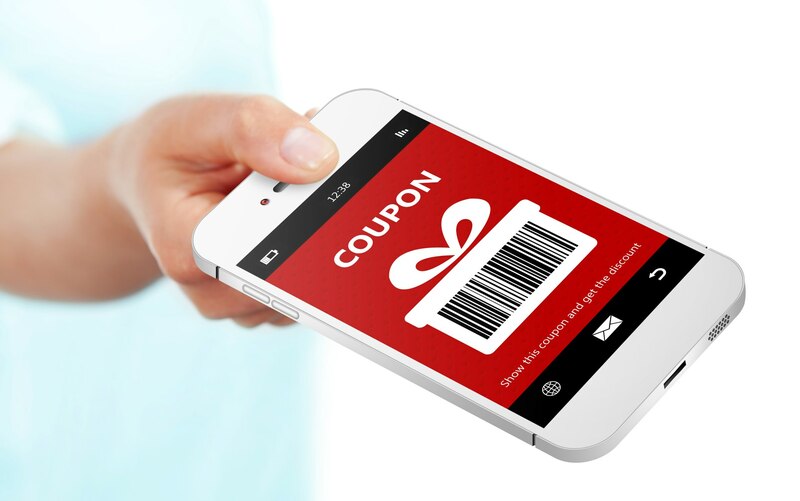 Reach out to your customers for their feedback at the most opportune time. Automate this process of feedback collection through Insytio’s Journey builder. Use Journey builders easy drag and drop interface to send highly relevant and timely surveys to your customers and get deeper insights about your customer behaviour. Get access to detailed and insightful reports for your surveys. Our survey dashboards come embedded with various drill down capabilities making it extremely easy for you to distill down to relevant insights from your surveys and take timely action.